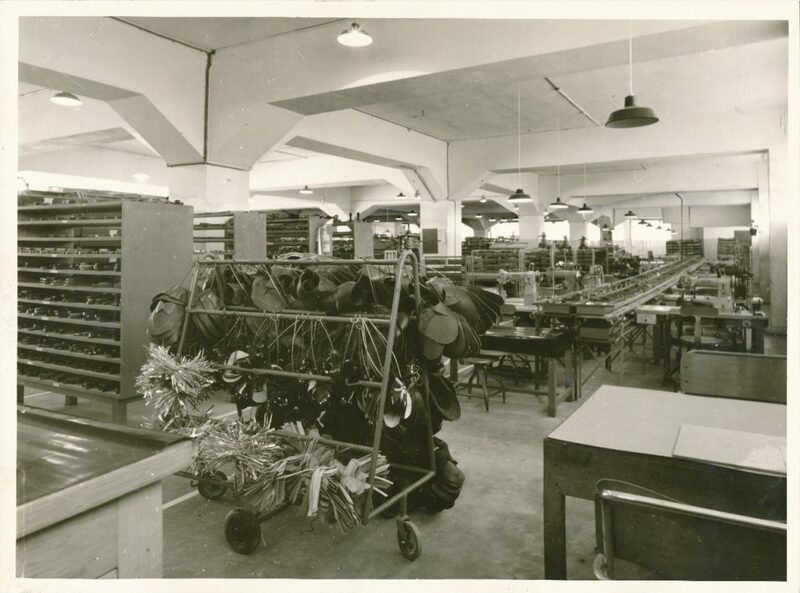 In Madagascar, the Bata Company began to conduct business in 1934, when the first Bata store was open. As in other French colonies, the business on the island was controlled from the Bata Company in France. Own factory production was added in the 1955/1956. After Madagascar gained independence an independent company Bata S. A. Malgache was set up. In the year 1934 the first store was opened in Tananarive. In the year 1936 two other stores were opened in Tamatave and Fort Dauphins. In the year 1938 other stores followed – in Antiarabe, Diego-Suarez, Fianarantsoa, Mananjarz, Majunga. During the war years 1940–1944, business in Madagascar significantly slowed down. In the year 1950 the Bata Company had more than 20 stores in Madagascar. In 1956 this number increased to 42 stores and agencies. Since the 1930s shoes from Bata French factories were sold here (from Hellocourt, Vernon, Neuvic), along with shoes from a new Bata factory in Madagascar since mid 1950s. 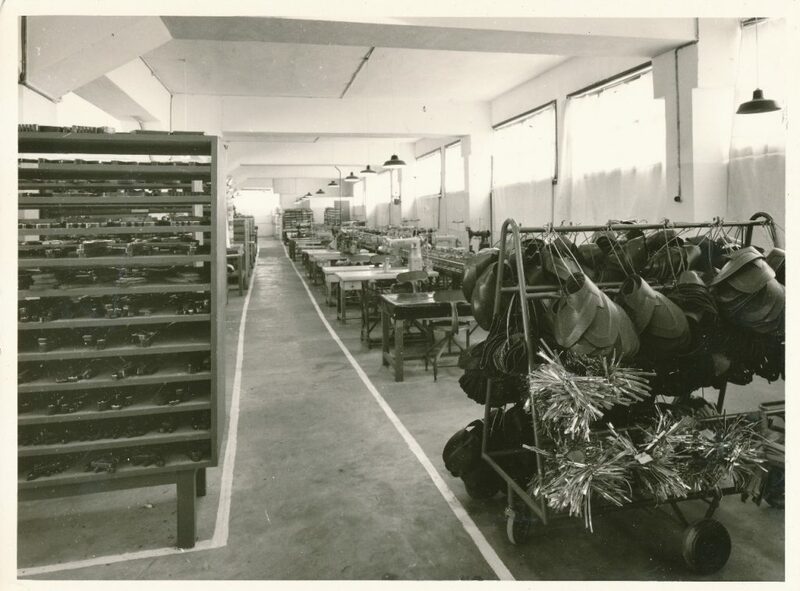 In the year 1955/1956 a new shoemaking factory in Tananarive opened. 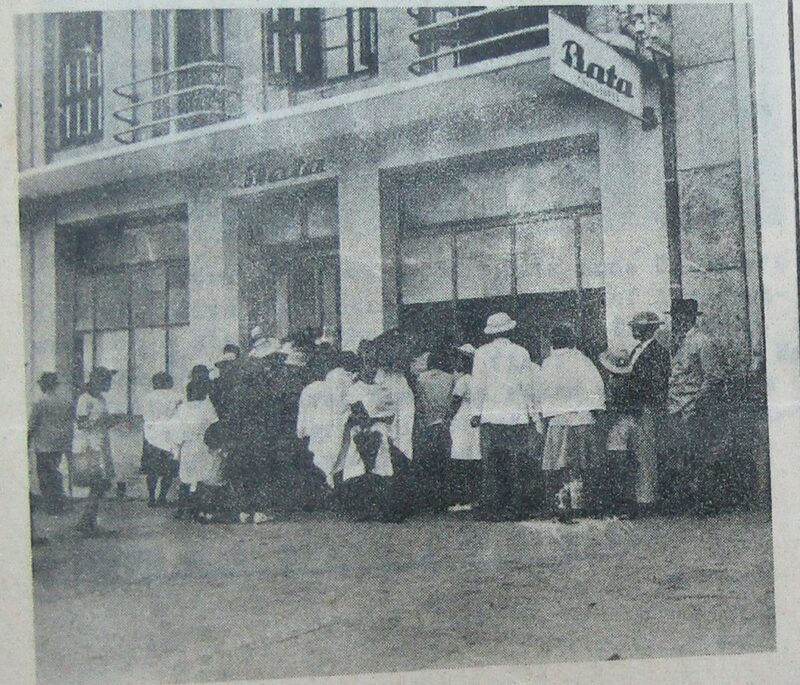 In the year 1961 there were 16 Bata stores in Madagascar, and in 1963 this number increased to 18. In the year 1963 a sister company Bata S. A. Malgache was established. During the 1960s, the Bata Shoe Company strongly supported further education of its employees, e.g., by organizing training courses in North America and Europe. At the end of the 1960s the company Bata S. A. Malgache was of the value of 285 million of Malagasy francs. 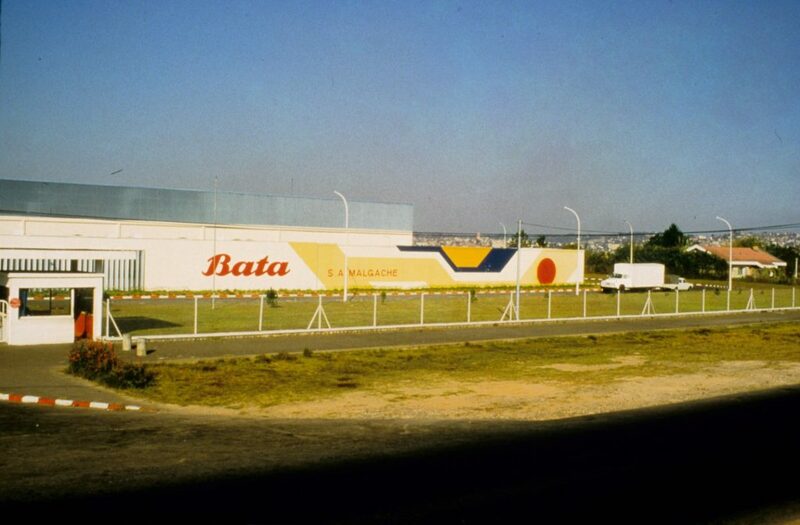 In October 1971 the Bata Company opened a new industrial complex in Tananarive. During the years 1987–1990 the company Bata S. A. Malgache ceased its business activities in Madagascar.